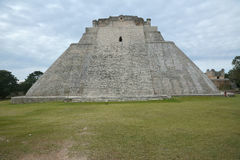 The Pyramid of the Magician, Uxmal, Yucatan Peninsula, Mexico. 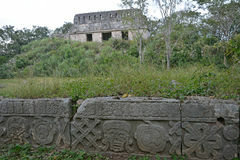 Ruins in ancient Mayan site Uxmal, Mexico. 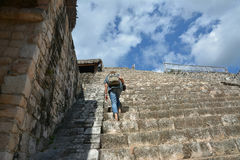 Ruins in ancient Mayan site Uxmal, Mexico. 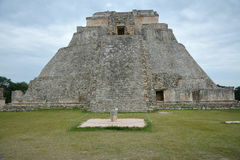 The Pyramid of the Magician, Uxmal, Yucatan Peninsula, Mexico. 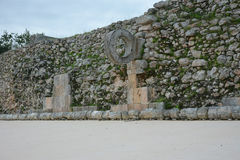 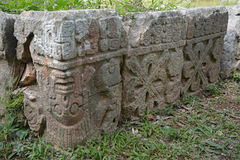 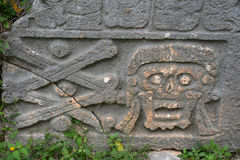 Architectural details of the nunnery building in Uxmal. 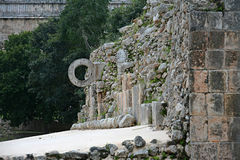 Yucatan Corbel Arch Entrance of the nunnery building, Uxmal, Yucatan Pe Ruins in ancient Mayan site Uxmal, Mexico. 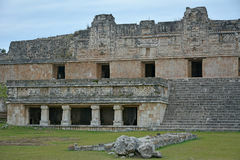 Ruins in ancient Mayan site Uxmal, Mexico. 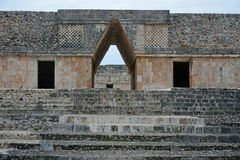 Tombs in ancient Mayan site Uxmal, Mexico.